4th of July is the day of American Independence; it is also the national day and a paid holiday in the country. 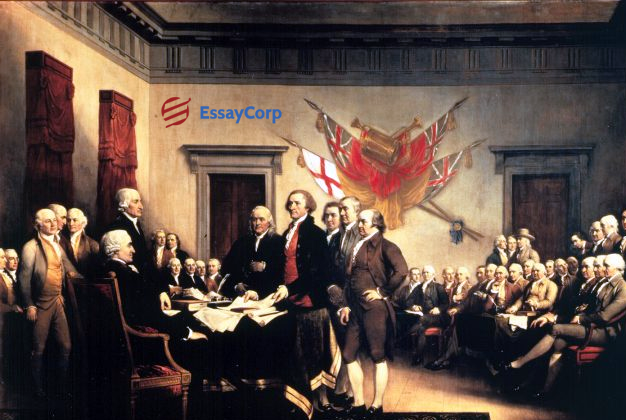 This auspicious day is celebrated to venerate the declaration of independence from the British on 4th July 1776. The 56 founding fathers signed the declaration on 76’ to declare the 13 colonies as an independent nation. This is one of the most awaited holidays in the United States of America; people from all religious and ethnic background come together to celebrate the birth anniversary of this great nation. Fireworks are customary, accompanied with family outings. 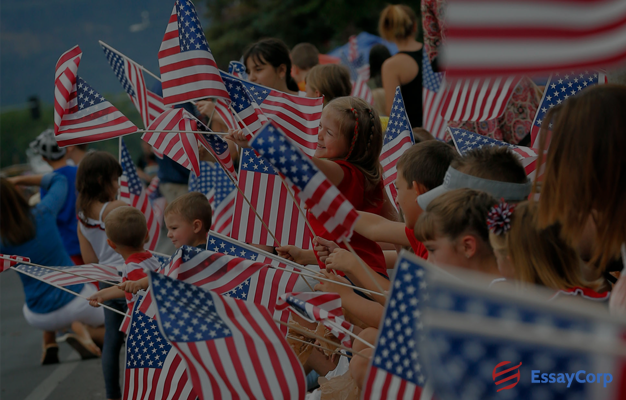 Some other things that are associated with 4th of July American Independence Day are parades, baseball games, concerts, fairs, picnics, carnivals, barbeques, etc. This year 2017 marks the 242nd day of American Independence. The thirteen colonies that were a part of the British colonies united as one to declare independence and since that day 4th July is celebrated as the US Independence Day. The colonies of the British were established on the east bank of North America during the 17th and 18th Century. The thirteen colonies were : Province of New Hampshire, Province of Georgia, Province of Massachusetts Bay, Province of Maryland, Province of New York, Province of North Carolina, Province of Pennsylvania, Delaware Colony, Connecticut Colony, Colony of Virginia, Province of New Jersey, Province of South Carolina, and Colony of Rhode Island and Providence Plantations. The 13 colonies were dominated by English-speaking Protestants and they had a very similar constitution, legal system, and political establishment. These colonies and several others were the part of Britain’s Empire of the new world. The British used the resources from these countries to fuel the economy of the mother country; this policy was called mercantilism. However, the 13 colonies were very self-reliant and self-governed; they had very active elections. 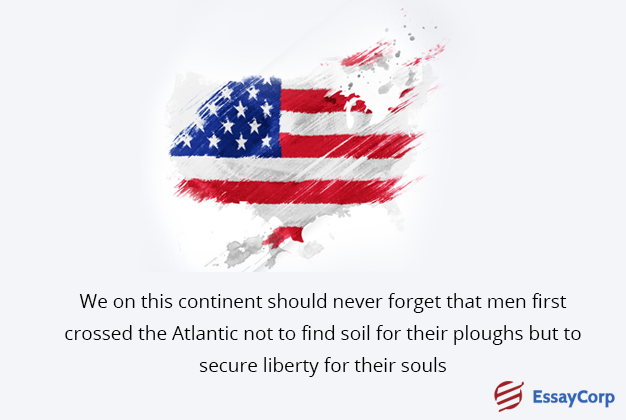 They resisted the demands and the control of the British – the colonies were very similar in many aspects and this mutuality prompted them to join together against British policies. The increasing grievances led to the cultivation of the new identity of America and the American Revolution. During the Revolution, the Continental Congress was formed with the collaboration of the colonies and this Congress declared independence in 1776. There are 13 stripes in the American flag; it is the representation of these 13 colonies. This day is a federal holiday and most of the non-essential government departments remain closed on this day. The private businesses and companies also celebrate this day and grant a holiday to its employees. This summer holiday is mostly celebrated outside with family and friends, near lakes and ponds – basking in the sun and enjoying picnics. There are also fairs held in different parts of the country with the patriotic theme. Food and fireworks are an essential part of the Independence Day Celebration. Some of the best 4th of July fireworks in the USA are Macy’s 4th of July Fireworks – New York City, National Mall – Washington DC, Boston Pops, Addison – Dallas, Atlantic City, Philadelphia, Fair Saint Louis – St. Louis, Lake Tahoe, etc. If you happen to be one of the lucky people to be present at one of these destinations, then don’t miss the spectacular show of light. National Songs usually follow with the fireworks and other celebrations. People all across the country celebrate the pride they feel revering the independence day of the world’s greatest nation. 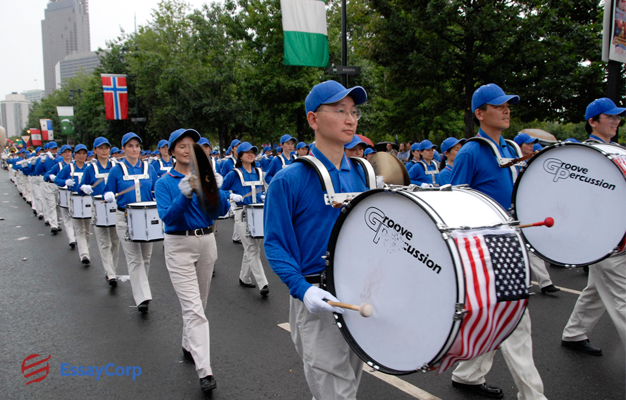 Some of the popular national songs are “God Bless America”, “America the Beautiful”, “Stars and Stripes forever”, etc. We are all lucky to be part of a great nation with such extraordinary people from the past who stand as examples or guide towards the future. On this great day, we must reflect on the past and the humble beginnings on a foreign soil that we made our home. We must remember the past struggles, right or wrong that laid the foundation of this nation. Concluding, I wish you a prosperous and happy American Independence Day.